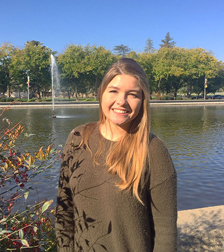 The Student Blogger project is a place for students like YOU to meet and engage with REAL, current Stanislaus State students. 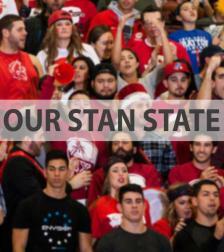 Bloggers give an authentic, uncensored accounts of their lives as Stan State Warriors. Follow them as they work their way through classes and life! Keep up with all of our bloggers in one place. With a weekly digest that chronicles our student bloggers, guest bloggers and more, staying connected could not be easier.